Carrying on with our gratifying mission of offering to-be-brides a unique dress rehearsal of their big day, we took WeddingSutra on Location to the beautiful garden city- Bangalore. 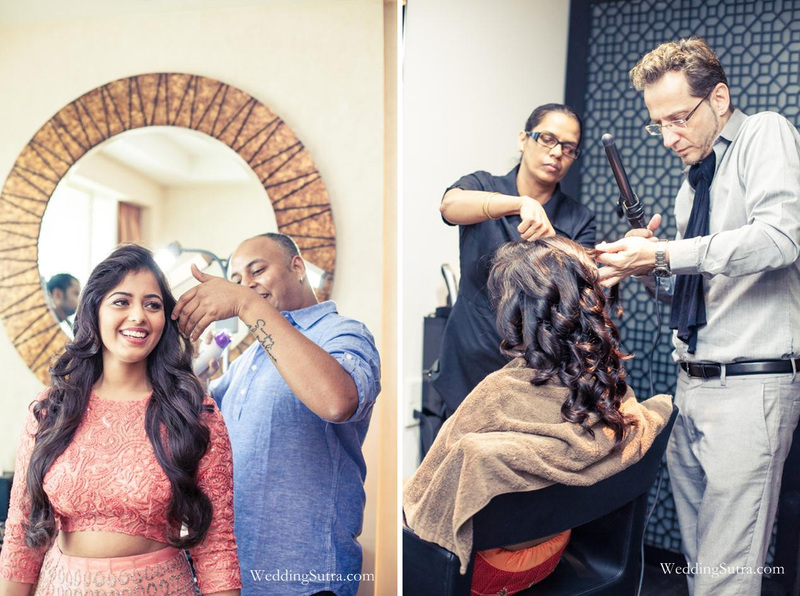 We hosted the shoot at Bangalore's newest luxury hotel The Ritz-Carlton. 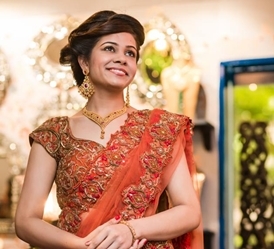 Located in the heart of Bangalore, this contemporary and elegant hotel with unique jaali work elements stands out as an ideal venue for memorable weddings. The luxurious property with its stunning indoor and outdoor spaces with a mild drizzle made for perfect venue for our Bangalore edition. 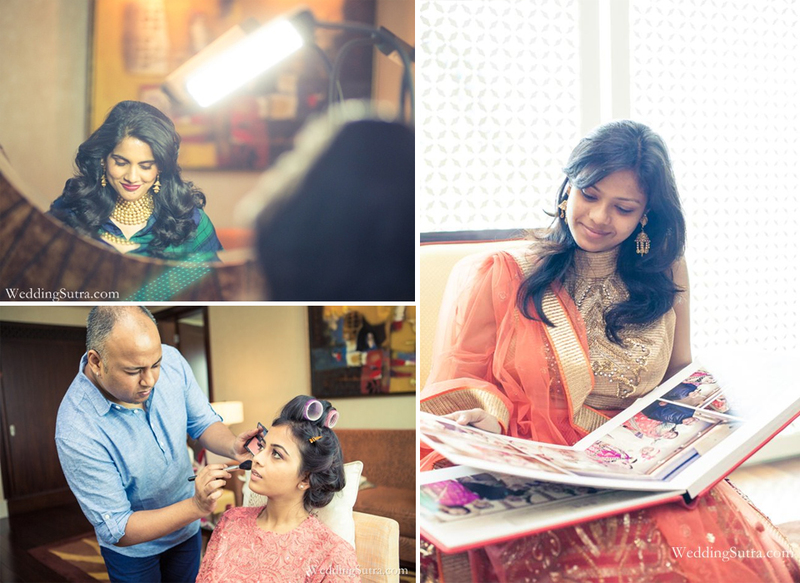 Captured by Fashion and Wedding Photographer Dev Purbiya, here are some of the behind the scene moments- team WeddingSutra, Makeup Artist Ralph Daniels and Bangalore Wedding Planners Divya-Vithika at work; and how contemporary bridal ensembles from JADE by Monica & Karishma and elegant bridal jewellery from Azva came together to bring out stunning looks for Bangalore based brides-to-be Nidhi Baldota, Malini, Divya James and Ragini Chandran. 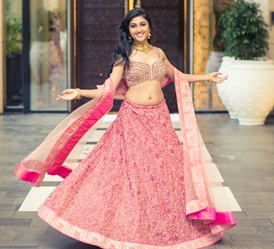 Keep logging on to www.weddingsutra.com/blog, as we will soon feature more photos of the final look of each bride-to-be and what they had to say about their wow experience with WeddingSutra on Location at The Ritz-Carlton Bangalore.